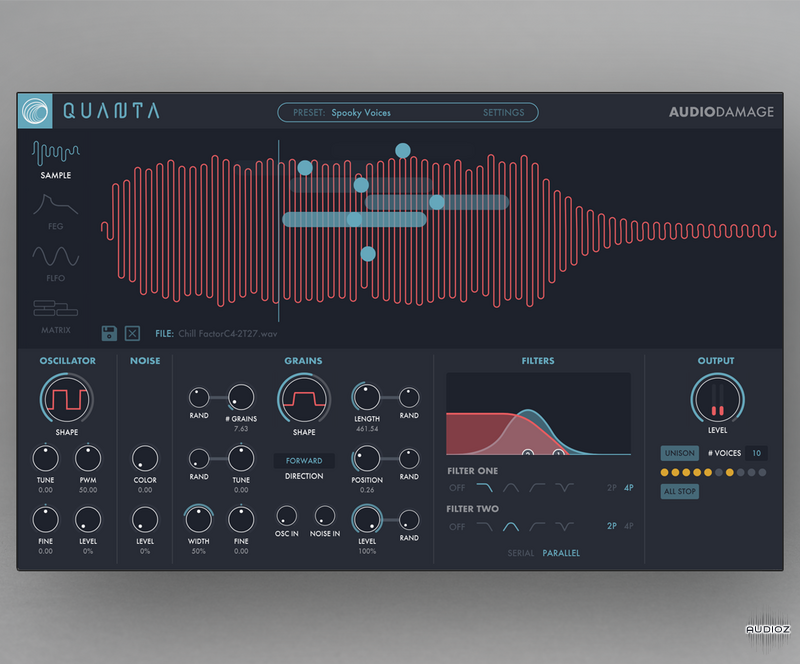 Audio Damage AD046 Quanta v1.0.14 WiN-OSX RETAiL-SYNTHiC4TE has been exclusively released on AudioZ by Horsemen who chose to ask not to post mirrors. Any chance to get the presets? quote by Retrolize77Any chance to get the presets? Download v1.0.13 (or earlier) and CharlesSoft Pacifist app. Open installer in Pacifist, you will see AU, VST and Presets.pkg files. Extract Presets to desktop and then you can copy where they need to be. Is Pacifist available for PC as well? Anything Audio Damage is great for me. Usability, sound, nicely programmed and looking great, innovative... That's AD!